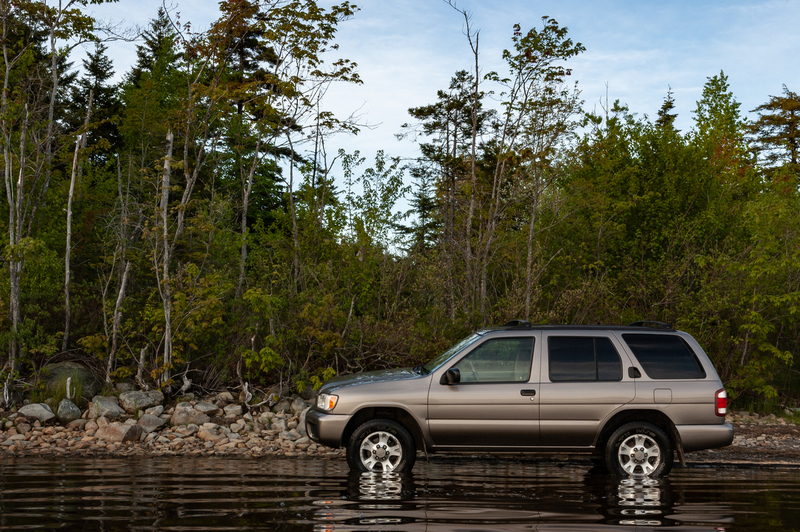 Shopping for a used SUV doesn’t have to be difficult. There are a lot of factors to consider, so we at Go Auto Outlet have put together a brief overview guide to help you decide if an SUV is the perfect used vehicle for you. Below is some pros and cons that come with buying and owning an SUV. Used SUVs can be very reliable vehicles that come at a great price and offer a large selection of options. SUVs are tough, hard-working vehicles that are made to stand up to the city and country driving environments. 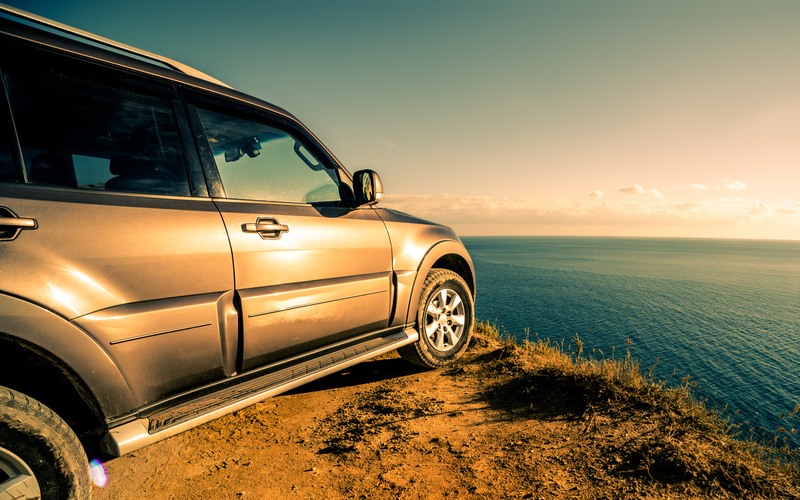 Thus, these reliable vehicles are a great option for both families and outdoor adventures. Choosing an SUV with reliability in mind is one of the best factors when shopping for your vehicle, so you’ll avoid unnecessary repairs or having to shop for a new vehicle in a few years. For models from 2018 to over a decade ago, there’s a wide selection of inventory. Whether you want something more current, or in an older style, we can find the perfect used SUV for you at Go Auto Outlet. The used vehicle market is larger than the new vehicle market, so you’re more likely to find a vehicle that fits all your wants on a used lot than shopping new. It doesn’t matter if you’re shopping for a large SUV, sport SUV or compact SUV, the prices for a new SUV can skyrocket. With their size, features, utilities and add-ons, it doesn’t take much to balloon the price of one of these vehicles. Luckily, by buying used from Go Auto Outlet, you can get a high quality used SUV at a terrific price. We also have several options less than $10,000! You’ll get to enjoy all the pluses of owning an SUV, but won’t have to suffer from the “new” price tag. Watch out for used SUVs with excessive off-road damage, add-on modifications and be wary of its size and your intent with the vehicle. Because SUVs are often heavy duty large vehicles, they’re often taken off the city streets and into the off-road. With that comes the increased risk of damage caused from these activities, some that may or may not be obvious to the buyer. Make certain to give each SUV you’re interested in a thorough inspection so you aren’t surprised by any damage you might find later, or that wasn’t taken into account for the price. There might also have to be additional work that needs to be done on the vehicle after the fact if the damage is severe. 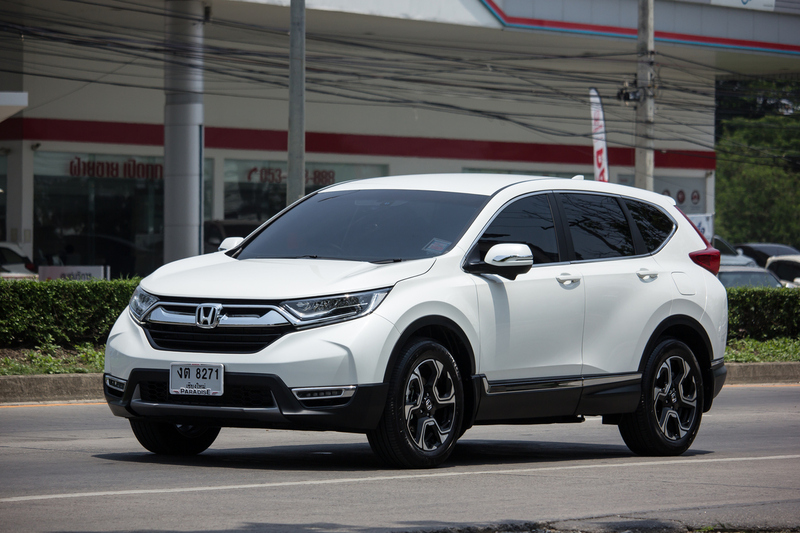 As well, with off-roading use comes the prevalence of add-on modifications that might’ve been added to the SUV, both rising its cost and changing its original safety measures. 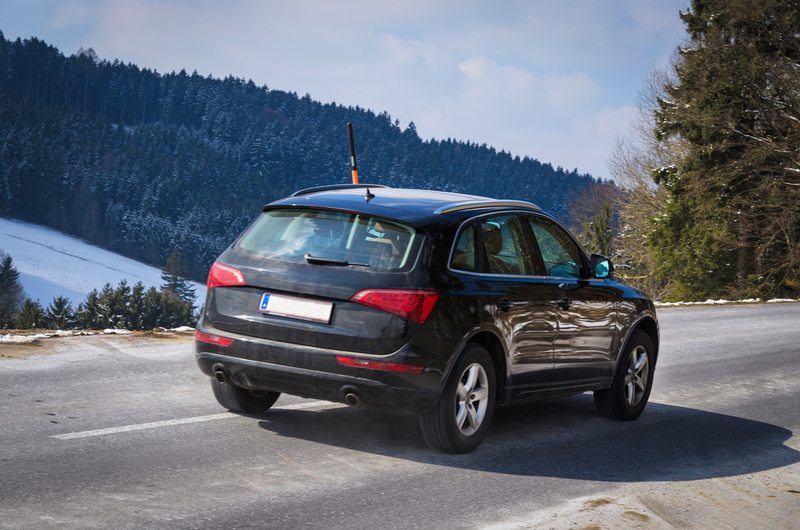 Keep a close eye on everything equipped to any SUV you’re looking at, and ensure you’re fully aware of any modifications and how they might affect the vehicle’s performance. 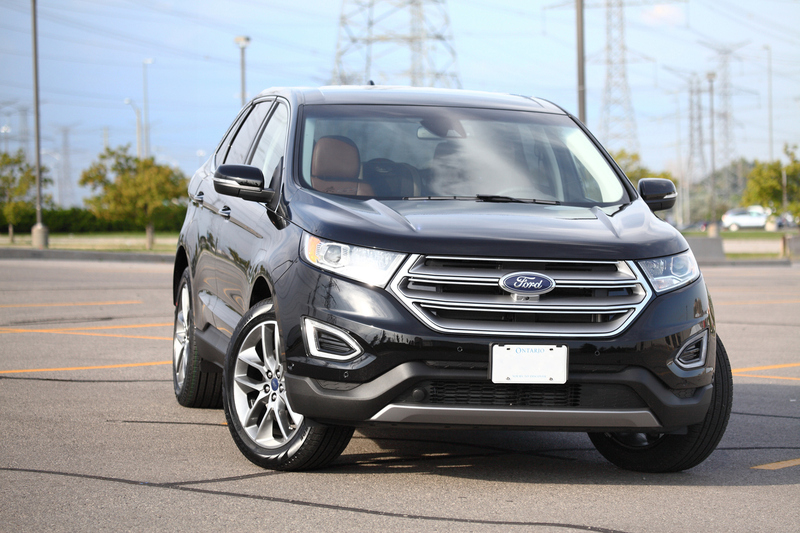 Even the smallest SUVs can still take up a large amount of space on the road, so if you’re a tentative driver who can’t handle the size of this vehicle, an SUV may not be for you. 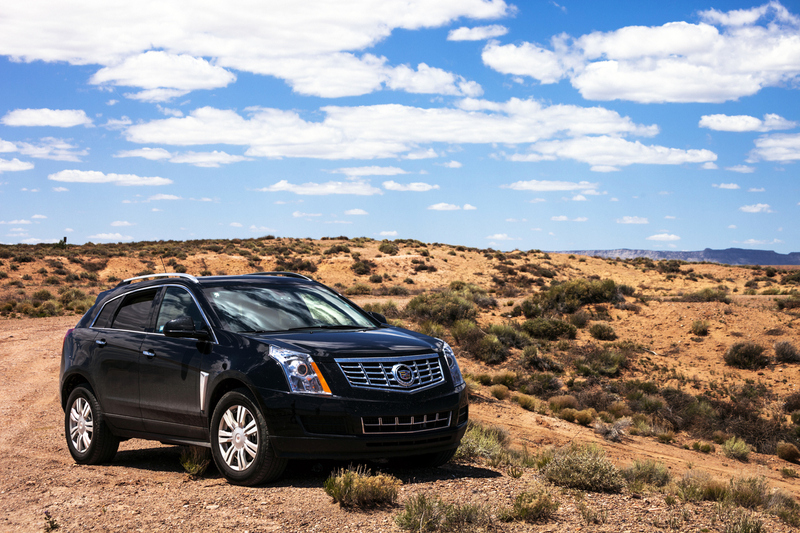 As well, make sure if you want an SUV that you’re going to be using it to its full abilities. If you’re transporting your family and always need to haul cargo, then great! But if you’re just using it as a commuting vehicle, there are other better options more suited to your needs. Come to Go Auto Outlet in Edmonton and Leduc and shop our entire SUV inventory. Reach out to us if you need help finding the right vehicle for you!